Fall brings cooler temperatures, falling leaves, and College Connection, an annual event to give Xenos high school juniors and seniors a taste of the college ministry. 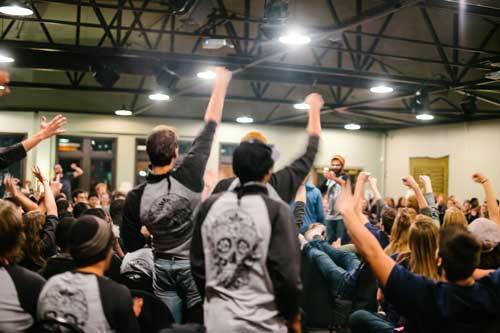 This year the event runs November 6-11, and allows high-schoolers to attend college meetings, spend time in a ministry house, and make new friends within college home churches. 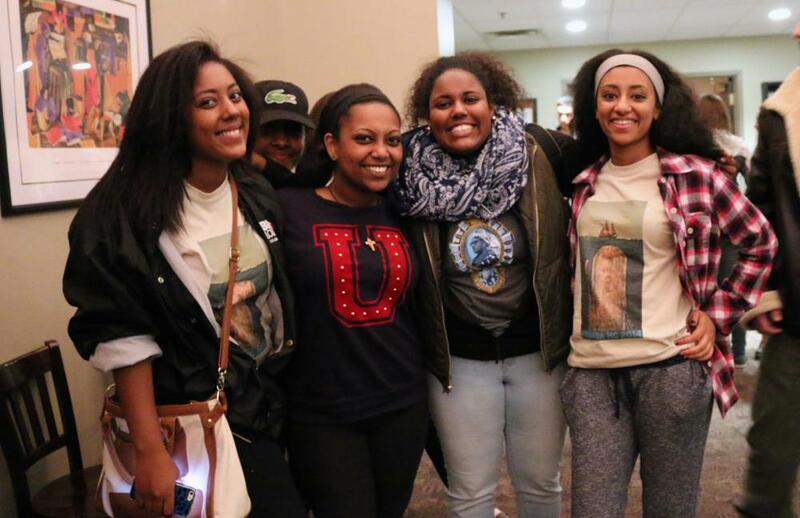 College Connection is exciting, not only because it’s fun, but also because, historically, it has helped persuade hundreds of high school students to pursue their walk with God in college. Many U. S. high schoolers drop out of their church involvement when they transition to college. College Connection gives them a vision for following God during their college years and beyond, and motivates them to choose that path. During the week juniors and seniors can attend a college Central Teaching and home church, and are encouraged to spend the weekend staying at a ministry house. They can take part in the Friday night cell groups and then enjoy hang out time with the college home church their high school group feeds into. The college groups come up with fun activities to engage the students—camping, scavenger hunts, dance parties—which gives them a chance to make friends and feel more at home. The time and opportunity is there for great conversations. Saturday night (November 11) high-schoolers gather for meetings at 4th Street and the Warehouse locations (with free pizza!) to help them learn more about the college ministry, and further encourage them to include it in their future plans. Brian says students in the college ministry often enjoy more depth in their relationships than in the high school ministry since, especially for those in the ministry house, they are able to spend more time together, beyond the twice-weekly schedule of the high school meetings. 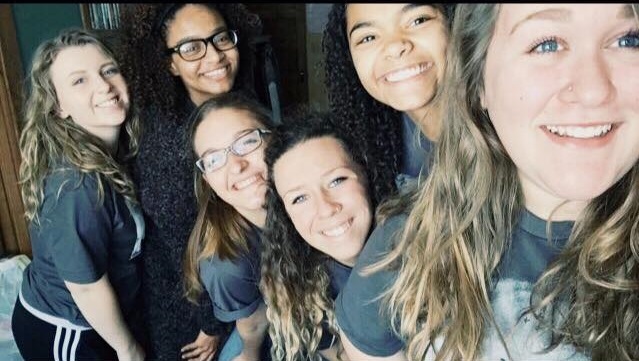 College Connection gives them a chance to see these deeper relationships in action, motivating the high schoolers toward including God in their plans for their future. Please support the college and high school students involved by praying for their time. Pray the high schoolers who would benefit from this weekend would be able to attend. Pray all involved will be open to what God is trying to communicate to them, comfortable talking with college students, and that they would have a great time getting a larger vision for walking with God in college. Pray also for the college students—for energy, positive attitudes about serving, creativity, and great connections with high schoolers that allow college students to emphasize what is true about following God in the upcoming years.